A ruling party lawmaker has been summoned for police questioning this week over his alleged involvement in a widening public opinion rigging scandal. 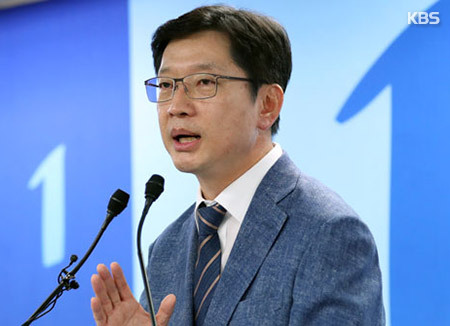 The Seoul Metropolitan Police Agency said on Wednesday it asked Representative Kim Kyoung-soo of the Democratic Party to appear for questioning as a witness by 10 a.m. on Friday. 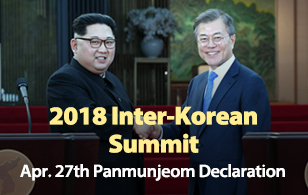 Kim was known to have expressed his intent to do so. Earlier, the police said they confirmed the lawmaker exchanged some messages on social media with a blogger at the center of the alleged comment rigging scandal, known by the username “druking” between November of 2016 and last month. The police also plan to question two lawyers Thursday as witnesses in the case, whom the blogger is suspected of having asked Kim to give diplomatic or government jobs to by using his influence as a lawmaker. It was known that the blogger recommended one of the lawyers, surnamed Do, for the post of South Korean Consul General in Osaka, Japan and the other lawyer, surnamed Yun, as a residential aide.